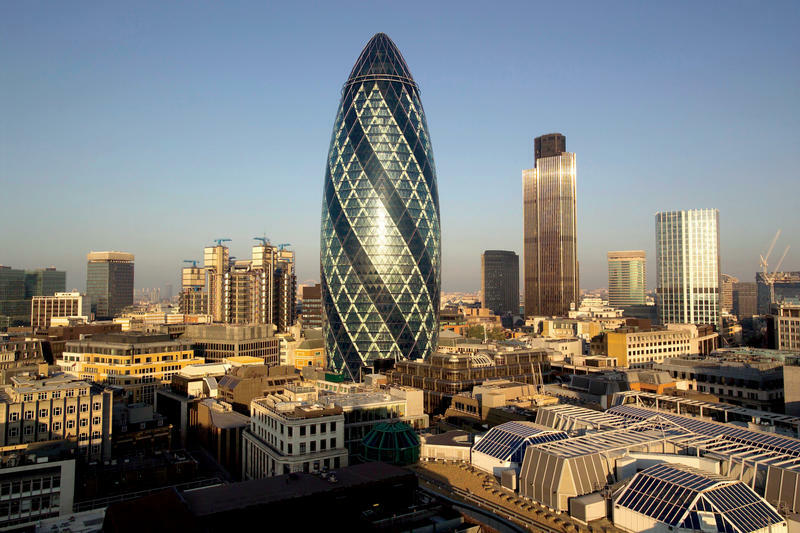 London retains the number one slot as the most expensive office market in the world, with occupation costs reaching as much as $329 per square foot in the West End and $181 per square foot in the City. Rents at the top of the market have been inflated by demand from hedge funds and financial boutiques competing for the best buildings. Even if this top tier is ignored, renters in the West End still face the world’s most expensive office costs by a sizable margin. The overall composition of the Top Ten most expensive cities in the world has not changed over the last six months, but several markets have moved up the ranking. Mumbai, India now has the world’s second highest occupation costs: $190 per square foot (5% more expensive than the City of London.) Moscow also continues to see strong growth in prime rents, and has moved up from sixth in the global ranking earlier this year to fourth in the latest survey, causing the two main Tokyo markets to fall back to fifth and sixth places. The EMEA region continues to dominate the Top 50 with 32 markets, followed by Asia Pacific with 11 cities. North America has five representatives, led by New York Midtown with strong Canadian influence from Calgary and Toronto followed by Los Angeles and New York Downtown. Exchange rates continue to influence the movement of dollar-denominated occupancy costs. The continued weakening of the U.S. dollar against most international currencies has contributed to increases in occupation costs. Over the past year, rents expressed in dollar terms have risen by up to 15% in the rest of the world simply due to currency fluctuations. The cost of renting office space continues to soar around the world. 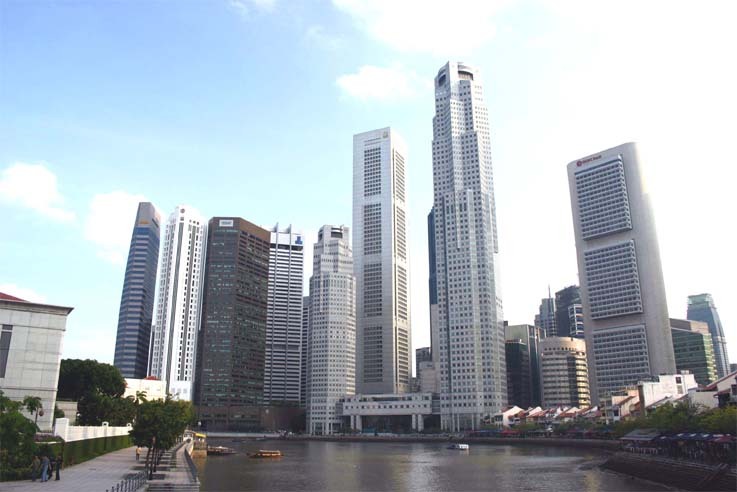 In the 12 months ended September 30, 2007, Singapore topped the rankings with the fastest growing occupancy costs, recording a staggering 82.6% increase. Occupancy costs in the Top 10 fastest growing markets grew 53% on average and 27.6% in the Top 50. This percentage change is measured in local currencies. Of the 171 markets monitored, 85% recorded positive growth in occupancy costs in the study period. Recent concerns in North America about the impact of subprime lending defaults has led to caution in financial markets although it is too early to say whether the fallout will also lead to a reduction in demand for office space and therefore ease rent growth. These concerns certainly do not show up in the annual change to the 3rd quarter 2007, with North American office occupancy costs increasing 24.0% on average across the top 50 ranked markets. The booming economies of Asia Pacific continue to drive occupancy costs at a faster rate than any other region of the world. Asia Pacific markets which appear in the Top 50 fastest growing ranking averaged growth of 37.2%. Singapore tops the rankings with Mumbai’s occupancy costs increasing 55.0%, ranking the Indian city third. Like Asia Pacific, the Europe, Middle East and Africa (EMEA) region has four entries in the Top 10 fastest growing ranking. Occupancy costs in Moscow increased 65.4% in the study period to put the Russian capital at number 2 in the global ranking. The Oslo, Norway, office market experienced an impressive 49.3% increase in occupancy costs, to be ranked at #5 in the world list. Poland ranked #7 on the global list, with occupancy costs increasing 47.2%, while the West End of London witnessed an increase of 41.9% to round out the top 10 ranking. On average, occupancy costs in EMEA markets included in the top 10 ranking increased 50.9% in the study period and 30.7% across the top 50 ranking.